Back in December we reviewed the stunning first single, Slo Light (featuirng Stephonik Youth), from award winning producer and musician, Neil Davidge’s upcoming album of the same name. Per the press release, the forthcoming record from Neil Davidge, p/k/a Davidge is an album deeply schooled in Bristol beats, electronica, soundtracks, orchestral music and more, creatinng a fantasy world in which tension, darkness and beauty find the perfect equilibrium. The album is sky-high on production value, with an unparalleled clarity and sonic depth typical of Davidge’s unique sound. Not only is Davidge one of the key architects behind Massive Attack‘s third album, ‘Mezzanine’ – and their subsequent albums, ‘100th Window‘ and 2010′s ‘Heligoland’ – he also composed, arranged and produced the Halo 4 OST. The critically-acclaimed soundtrack went on to set the official record as the highest-charting video game soundtrack ever, having reached #50 in the Billboard Chart, #10 in the Independent Album Billboard chart and #3 the National Soundtrack Chart. 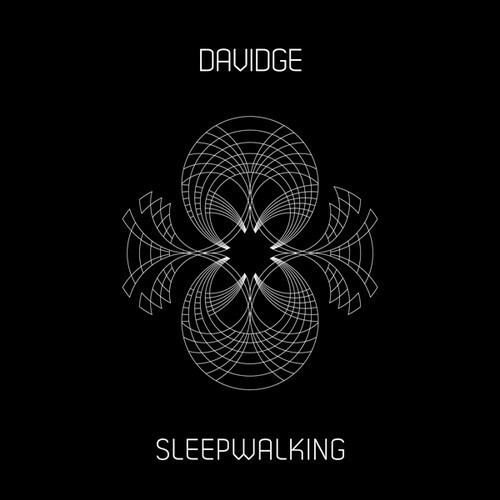 With Slo Light due for release on 24 March, Davidge has whet the appetite of listeners by unveiling a new track, Sleepwalking (featuring EMI Green). The new single is gorgeously elegant, drenched in a dreamy atmosphere. Where the first single was an electronic-driven trip-hop number, Sleepwalking is an organic tune consisting of lush orchestral strings, piano arpeggios, and acoustic drums. Combined with EMI Green’s elegant vocals, Sleepwalking exhibits the kind of melodic grace, and sophistication as Adele’s Skyfall along with hints of Portishead. Slo Light featuring the track Sleepwalking (featuring EMI Green) will be released on 24 March, 2014. Visit the Slo Light website for more information.